Next Workshop is March 27th from 6:30pm-8:00pm. 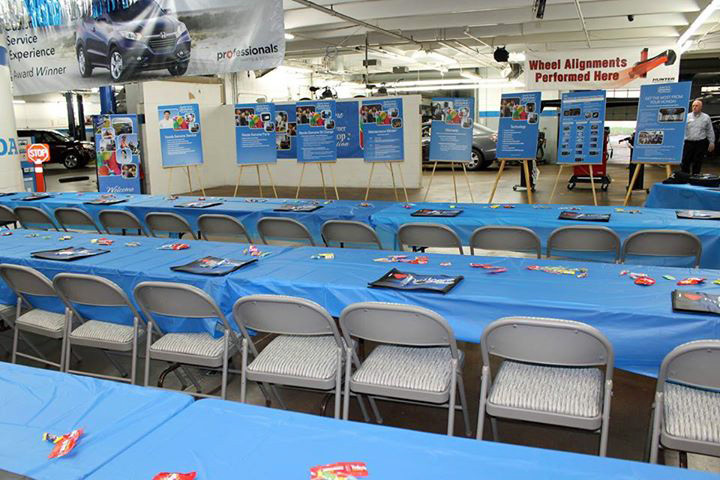 New Honda owners are invited to attend our Honda Owner Workshop and Celebration. You will learn more about your Honda, as well as meet some of our service team members. 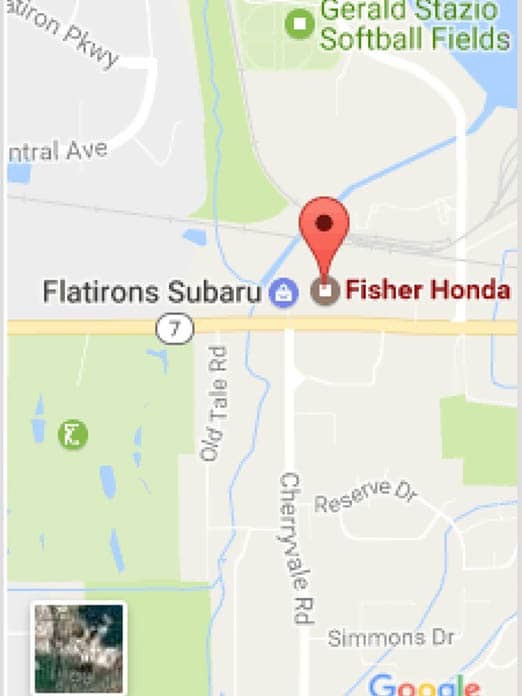 At Fisher Honda we want to ensure that all of our customers get the most out of their new Honda. This includes understanding your Honda’s features and maintenance schedule. Attending the event also provides a great opportunity for you to ask any questions you may have about your new Honda. A light dinner and refreshments are provided. All participants receive Honda swag and a 15% off coupon to use on genuine Honda accessories! Spots are sure to fill up and attendance is limited to ensure time for each customer. The clinics are held every three months. The next workshop is March 27th at 6:30pm! Call Tyler at 303-998-6232 for more information and to sign up to attend!